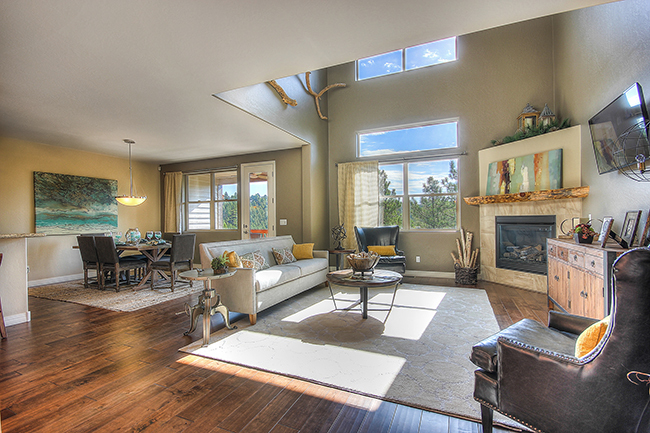 Flagstaff offers an exciting array of new homes and new townhomes. 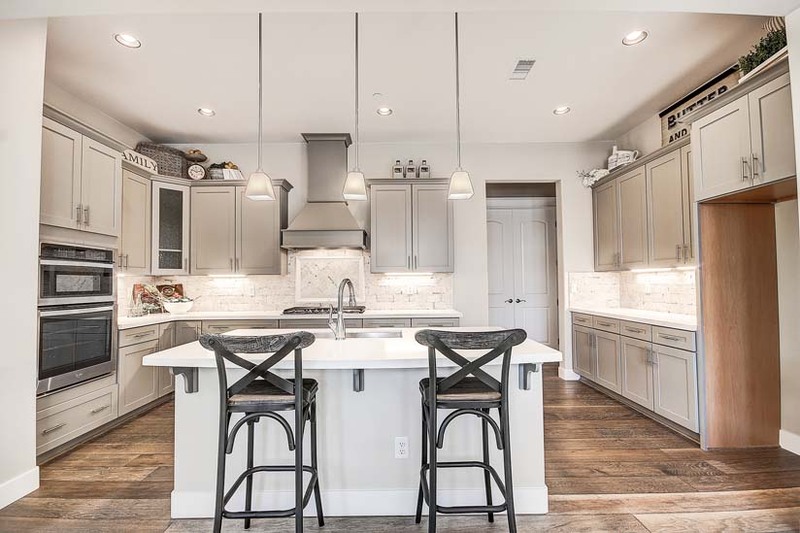 Explore new homes and new townhomes here. Contact us for expert service in Flagstaff New Construction. Eileen and Thor Taggart | Flagstaff New Homes & Townhomes. Buying a Second Home in Flagstaff? Are you selling your home? Start here. 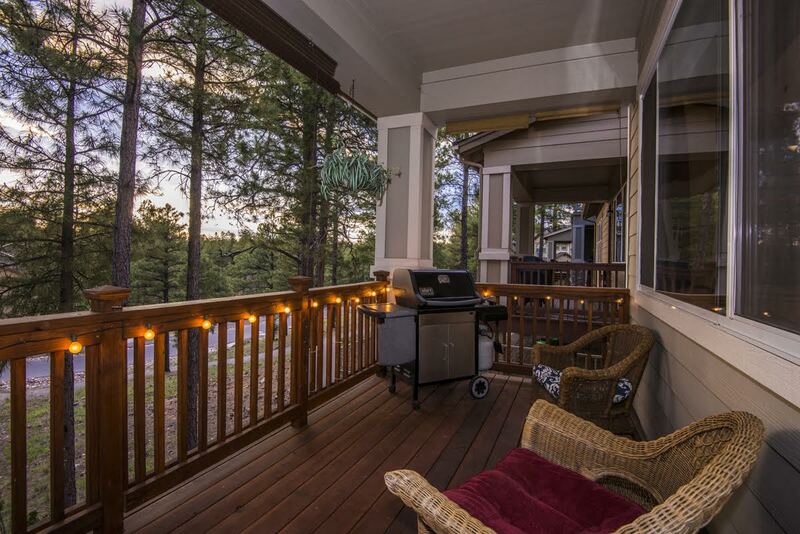 Search all Flagstaff Homes by Price or Neighborhood..
Search all Condos and Townhomes by price or neighborhood. 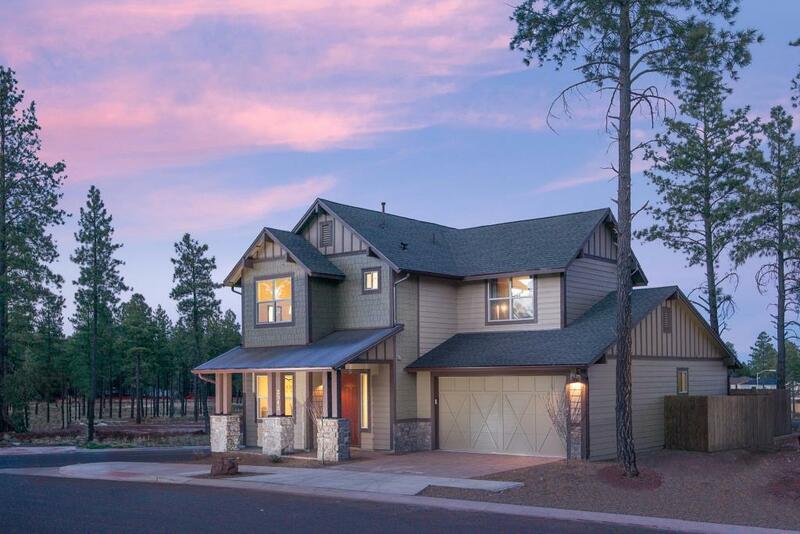 Search all Flagstaff New Homes & Townhomes. With our easy to use mobile app. Or, would you like to stay in touch with the Flagstaff Market? Sign up for Market Snapshots.